Home / Leica SUPER-VARIO-ELMAR-TL 11-23mm f/3.5-4.5 ASPH. 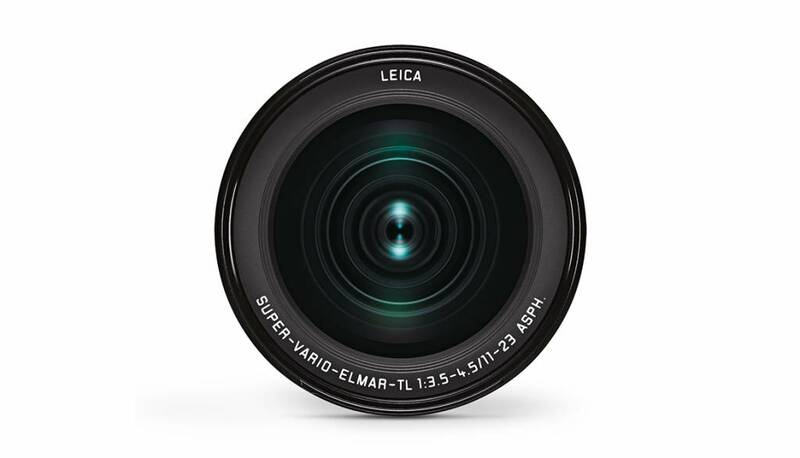 Leica SUPER-VARIO-ELMAR-TL 11-23mm f/3.5-4.5 ASPH. Excellent sharpness for particularly wide and expansive shots. 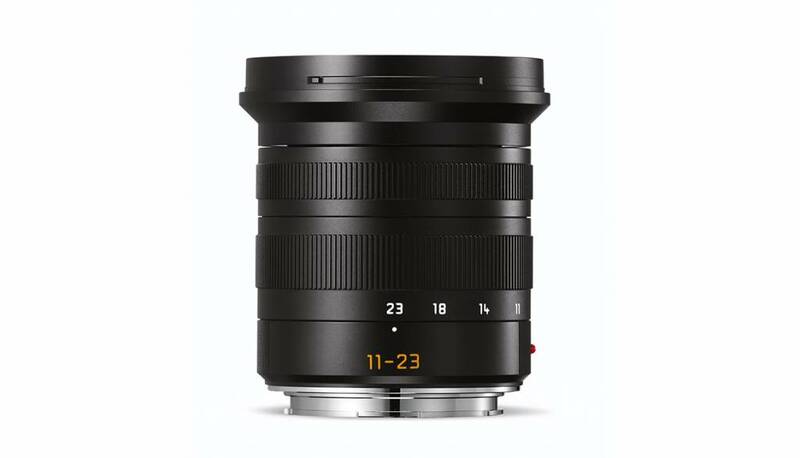 The Leica TL 11-23 mm wide-angle zoom, equivalent to 17 to 35 mm in 35 mm format, offers excellent sharpness for particularly broad scenes. 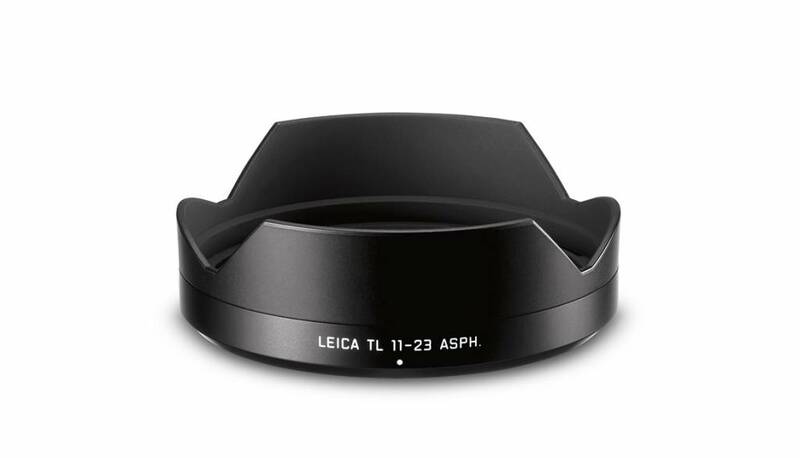 Ideal for capturing the beauty of architecture, richly detailed street views, imposing landscapes, and expressive scenes that you may find on your travels. The great advantage of wide-angle lenses is that you can pack so much more subject into your picture, even when you move in closer.